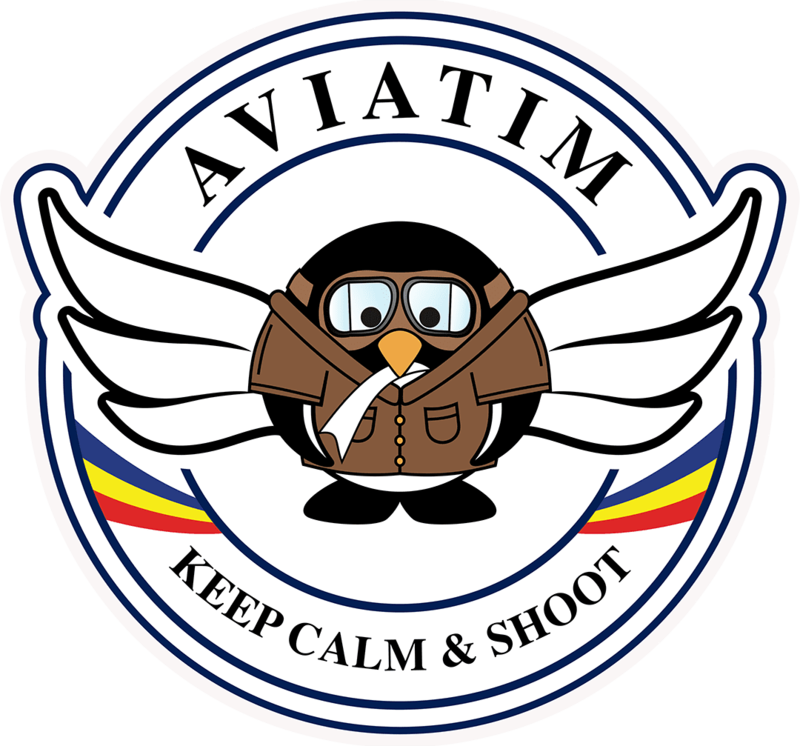 Aviatim.com is the result of a happy combination between the passion for photography and the love for aviation and traveling. It would be a pity to waste so many photographs taken on different air shows and other fortunate occasions and we decided to share our passion and our knowledge in the field of aviation with other fans of this genre. So it is obvious that you will find on this website articles, photographs and videos about aviation and adjacent subjects.